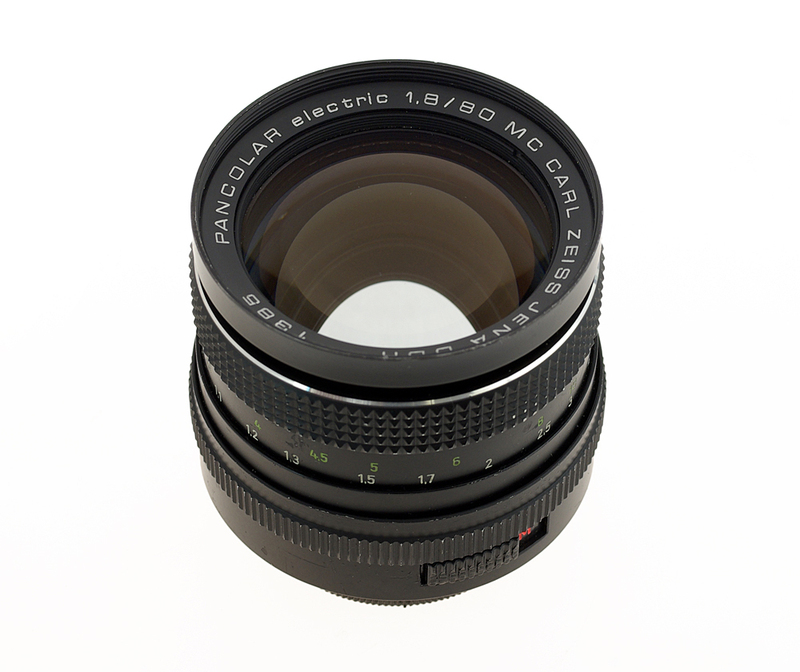 Pancolar 80 – Classic portrait lens! We rent full frame 35mm prime lenses for DSLR & 4K cinematography. Legendary performance at retro prices! 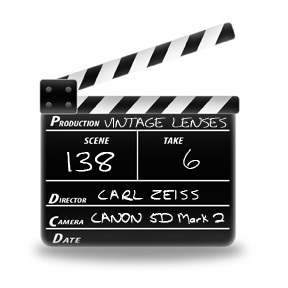 A truly classic portrait lens. Perhaps the classic? 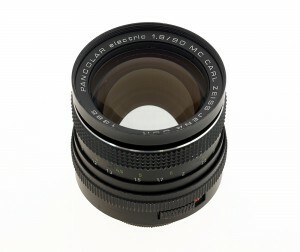 The 80mm f1.8 Pancolar is a coveted and much loved closeup lens with excellent performance and a wonderful look. Capable of throwing your background beautifully out of focus to isolate the subject and achieve the fabled ‘3D effect’, or ‘Zeiss pop’ for which the manufacturer has become famous. Stunning bokeh. Great micro-contrast. Pretty hard to find. Our two manifestations of this divine lens have recently had their delicate aperture mechanisms totally rebuilt, gears serviced and lubed with synthetic helicoid grease, glass cleaned, and focus collimated by senior ‘Lens Doctor’ Eddie Houston, so they really are as awesome as the glorious day they descended from heaven. Give us a call - I'll get my people to talk to your peoples' people.